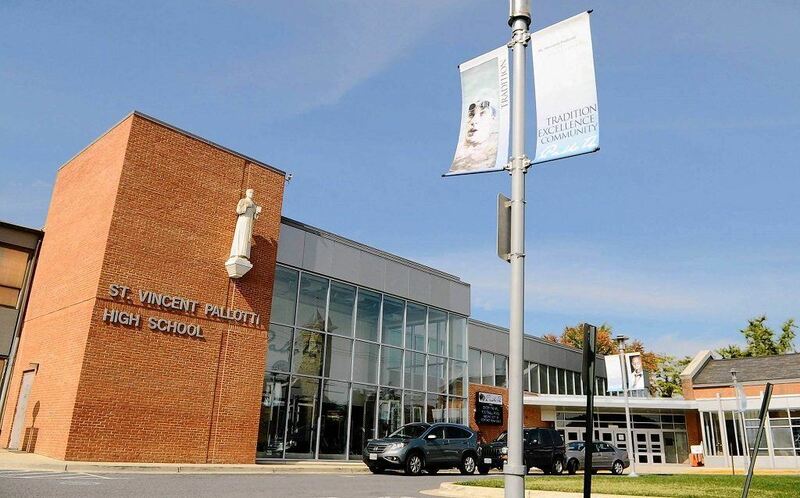 Founded in 1921 and sponsored by the Pallottine Sisters, St. Vincent Pallotti High School is the oldest Catholic coeducational, college preparatory, secondary school in the Washington area. We wanted to find a solution to allow us to not only control lab computers (and keep students on task), but to deliver teaching and monitoring of students’ progress. 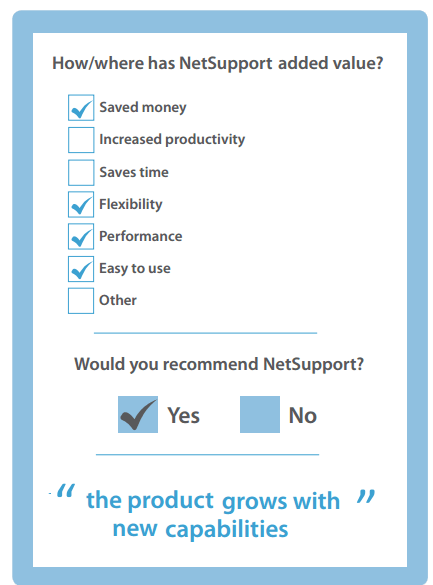 We reviewed several alternative solutions, but as were already familiar with the product and how easy it was to use, NetSupport School was the one we selected. Also, the product has grown with capabilities over the years and has become a mature product offering. 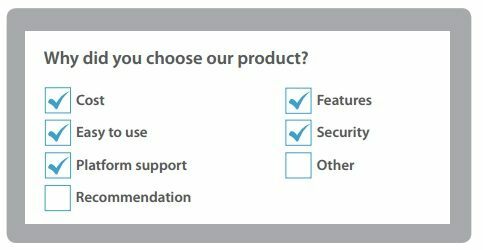 We use NetSupport School in our high school to manage the technology in two computer labs, using features such as monitoring and controlling student screens, assessment tools, showcasing the teacher’s screen and sharing lesson content. The product is really easy to use and offers really simple and effective control features.